The number of traffic deaths in DC has been increasing. The DC region is not the only place where traffic fatalities - of pedestrians hit by cars, car and truck accidents - have been increasing. DC itself, of course has drivers from Maryland and Virginia as well as tourists who may not be familiar with the area. Plus the city and close in counties like Prince George's and Arlington, have a lot of people who walk, bike and take Metro (walking to and from stations, waiting for the bus). More Uber and Lyft drivers, with their many sudden stops contribute to the overall congestion as well. Even with the "Vision Zero" initiative to reduce accident fatalities in DC and other big cities, as The Post reported recently (3/15/17 Section B1 for those like me who still get the real paper, and somewhere online for everyone else...) unfortunately, deaths from traffic accidents are up. The National Safety Council estimates 40,000 people died in car and truck accidents last year. Many of the same causes of serious car accidents in DC, Maryland and Virginia remain - drunk driving, distracted driving and speeding are 3 long-time and obvious causes of crashes. What can be done about the number of fatal accidents in the DC area? In D.C., accident reconstructionists, who study the evidence after a crash to re-create what happened and determine how the accident happened and who was at fault, have studied and re-constructed fatal accidents for many years now. D.C. and surrounding counties are now full of red light cameras and speed cameras to try to prevent drivers from running red lights and speeding - hard to say how much these work, but they are expensive (personal experience) and they make a lot of money for someone (probably the companies that run them). 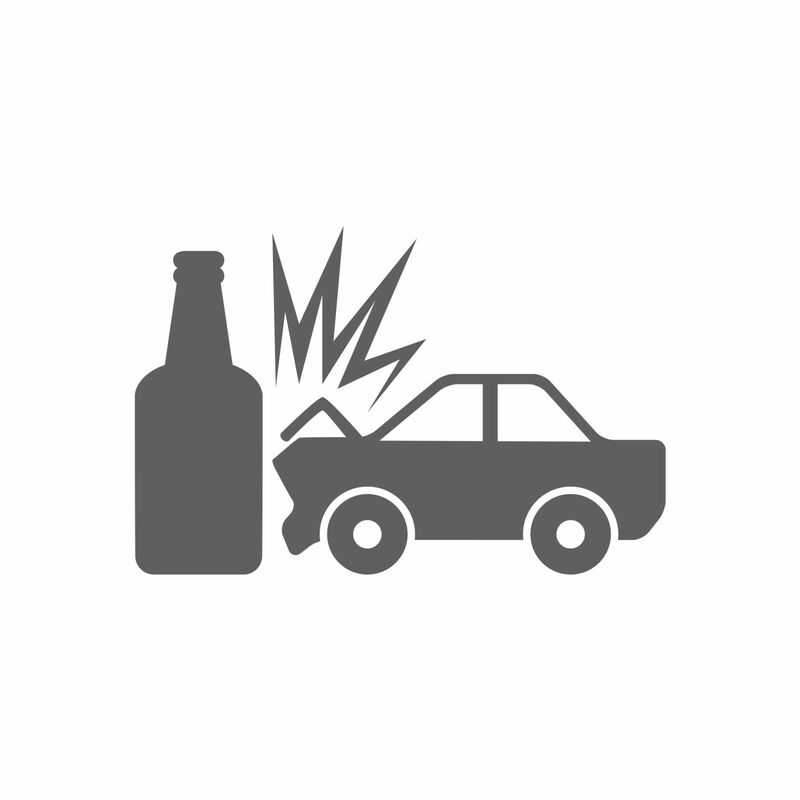 There are a number of ways to reduce drunk driving accidents, but the question is always how to prevent the hard-core alcoholic and serial drunk driver from driving and causing an accident. Several intersections or roadways where serious injuries and deaths occur should be studied to see if they can be made safer for pedestrians, cyclists and drivers, and the city is doing this. Finally, common sense works too - get off your phone, pay attention, don't be racing to your next event. The Ultimate Guide To Accident Cases in the DMV by calling (202) 393 - 3320.